How long does it remain effective if kept in the jug for years? I bought a 4# jug of Niban-fg years ago. Is it still going to work? 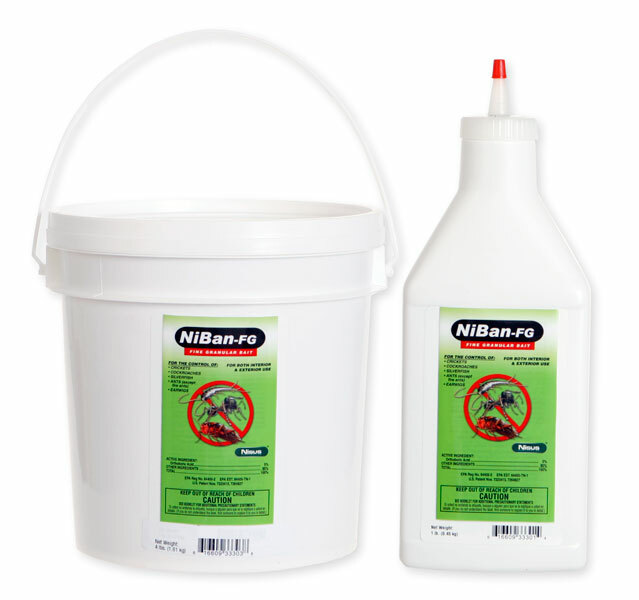 Niban FG has a shelf life of around 5 years if unopened. Once opened and used, it will probably only last 2-3 years. My advice is to use it and see what happens. If it doesn't work, then either get some new Niban FG or use an alternative method of treatment.